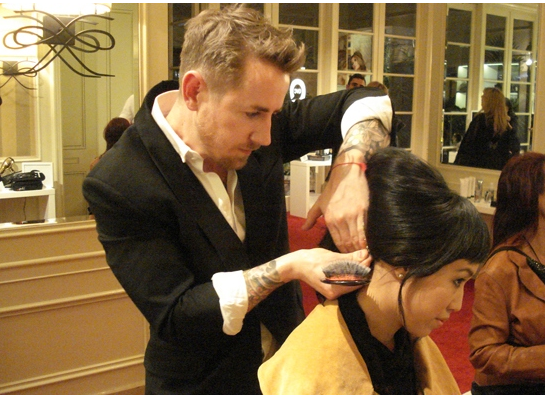 Hot off the plane from London, we welcome our salon’s hottest new addition: Gareth Bromell. Despite only being with us for a short while, Gareth has already been picking up lots of lovely new clients, and getting some pretty amazing attention. 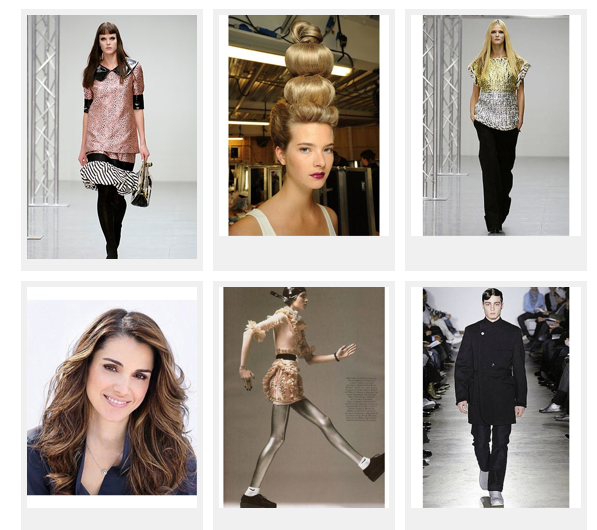 Including being choosen as the featured hair stylist of April 2011 on ModelWireNetwork! Click Here to see the fantastic profile that was created about Gareth, along with a fantastic Q & A where you can find out about Gareth’s inspirations and products he can’t live without. This entry was posted in Recent Posts and tagged gareth bromell, Neil George Salon. Bookmark the permalink.